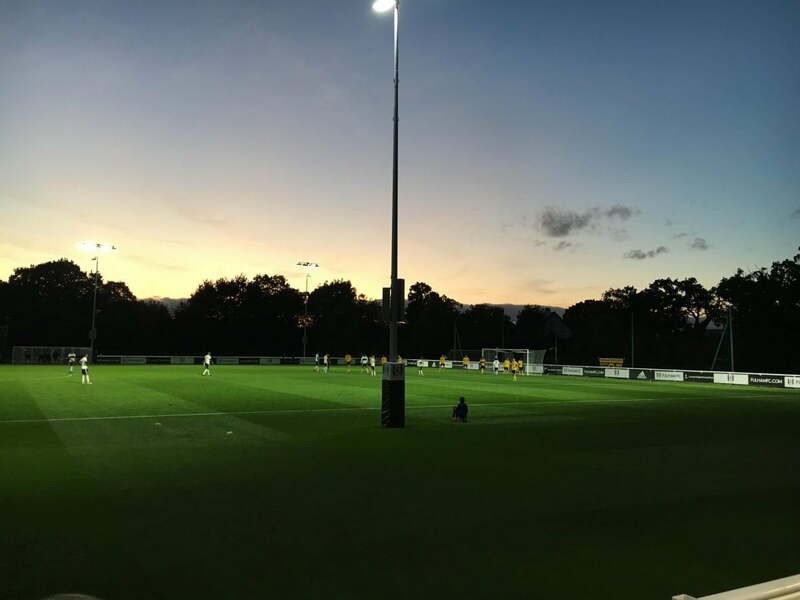 On what was a tricky weekend for the senior team up in Manchester, Fulham’s PL2 team clocked their first win of the season against a very impressive Wolves side. Niall Johnson was on the scene to see how they did it. The first point to address is that our U-23’s are not playing in Slavisa’s favoured style. Now this isn’t necessarily a criticism but does seem odd given the Serb’s perceived stubbornness to play possession-based football with intricate passing regardless of the situation on the pitch. Counter attacking football and long diagonal balls characterised Fulham’s play with an approximate 40-60 split in possession. Whether this is the reason Fulham parted ways with Peter Grant is unclear, although this may be about to change if Wigley makes the step up or as rumoured Mark Pembridge becomes the new manager. Francois was the shining light at the heart of everything Fulham were looking to do. Playing through the middle he drove forward the majority of Fulham’s attacks, overshadowing Luca De La Torre for the most part. He came very close in the second half with a self-created chance from a jinking run leading led to a shot from the edge of the box which passed across the keeper, creeping past the post. Comfortable with the ball at his feet, he also kept to his defensive duties diligently and showed why he was called up to the First Team’s training camp in Murcia over the international break. Definitely one to watch this season. O’Riley saw himself very much in the Kevin McDonald position for the evening, sat in front of the centre backs. At 17, he is clearly one of our most exciting academy prospects having already played in the Carabao Cup and an England U-18 representative. Unfortunately, he struggled in the deeper lying role to have an impact on the game and really impose himself on the opposition. O’Riley clearly looks to play football and pass the ball which will benefit him in the long run, but it felt on Friday evening as if he was coasting through a game that was largely bypassing the midfield from a Fulham perspective and caught napping on a few occasions. Having said this, he converted Fulham’s penalty confidently, an area we have struggled with in recent years and will be hoping to be a bit closer to the first team as the season progresses. Disregarding De La Torre, there were no other players in the side that you would consider on the fringes of the senior squad. Steven Sessegnon, Mattias Käit and Ibrahima Cisse were not present and those currently out of favour such as Sergio Rico, Calum Chambers and Aboubakar Kamara were not afforded the opportunity for game time. Luca Ashby-Hammond looked very composed between the sticks. Fantastic communication, pinpoint distribution and admirable bravery in the face of on-rushing players were the outstanding attributes for what was a well-earned clean sheet. Ashby-Hammond made a couple of key saves throughout the match and also put his body on the line, colliding with the boot of a Wolves player to safely take a dangerous cross. Another player to keep a keen eye on this season. On a lighter note one of our intrepid Motspur Park Ball Boys took a fizzing ball to the face while perched on his stool. After a quick check over from the FFC medical staff due to the nature of head injuries, he was cleared to continue to the adoration of the home crowd. A cautionary tale for all Ball Kids out there – stay aware, stay humble.